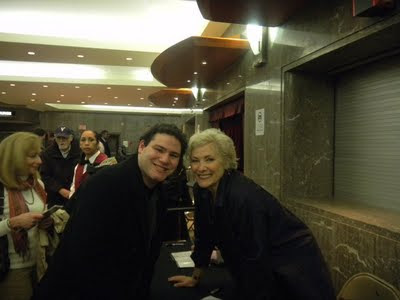 On Saturday night, I ventured out to unknown territory to see Betty Buckley perform "Broadway by Request" with Seth Rudetsky at the Brooklyn Center for Performing Arts at Brooklyn College in Flatbush, Brooklyn. 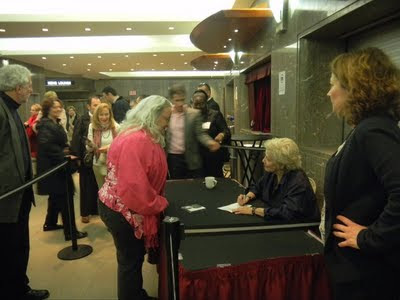 In addition to being the performer for 2011 annual gala, Betty was awarded the Brooklyn Center for Performing Arts at Brooklyn College 2011 Cultural Leadership Award. 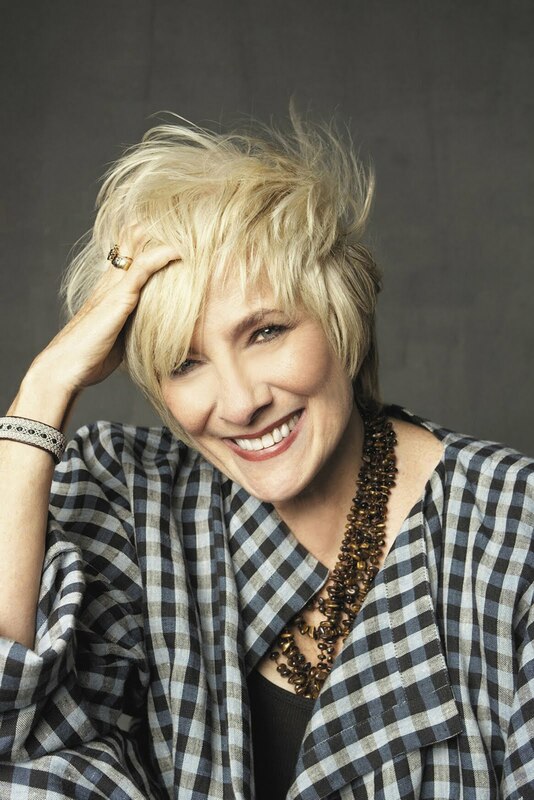 Hearing Betty Buckley in her "Broadway by Request" concert is to take a walk with her through forty years of Broadway history. Betty has been in eight Broadway productions, several in the West End and off-Broadway, and many regional productions. She originated several of these roles and when she replaced the original actress in Pippin, Song and Dance and Sunset Boulevard, she made the roles completely her own. 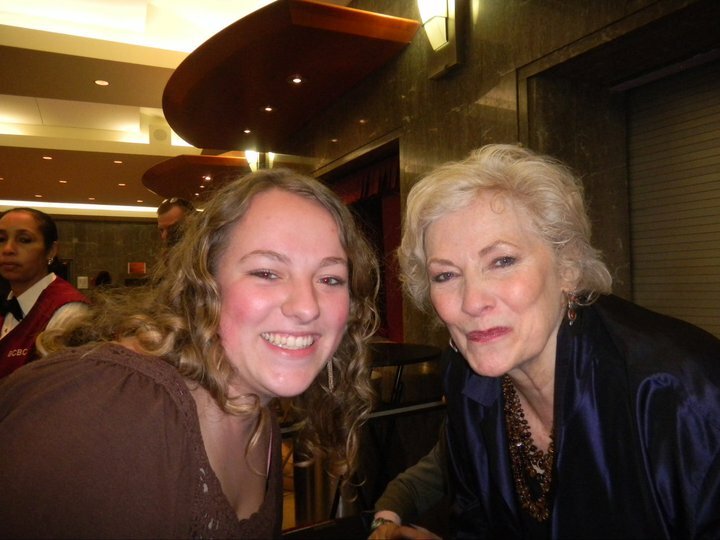 She won the Tony for her performance as Grizabella in Cats in 1983. She's known for stellar tv and film work too. Betty has one of the most unique and powerful voices around. She's a belter but interprets lyrics with nuance and grace. Every time I've seen her in performance, I've been thrilled. I still get excited when she puts the microphone down and I still hear the power and purity of that unparalled voice. Betty has a number of concert shows she tours with - sometimes jazz and standards, sometimes Broadway. She can bring home the old school girl singer show just as well or better any of those who have come before her. I'm not picky about which show I see - I like them all. I first saw her "Broadway by Request" show with Seth Rudetsky at Feinstein's in its first incarnation. The audience wrote titles of Broadway songs from her repertoire on slips of papers and she drew them from a hat. That was a crowd pleaser to say the least. 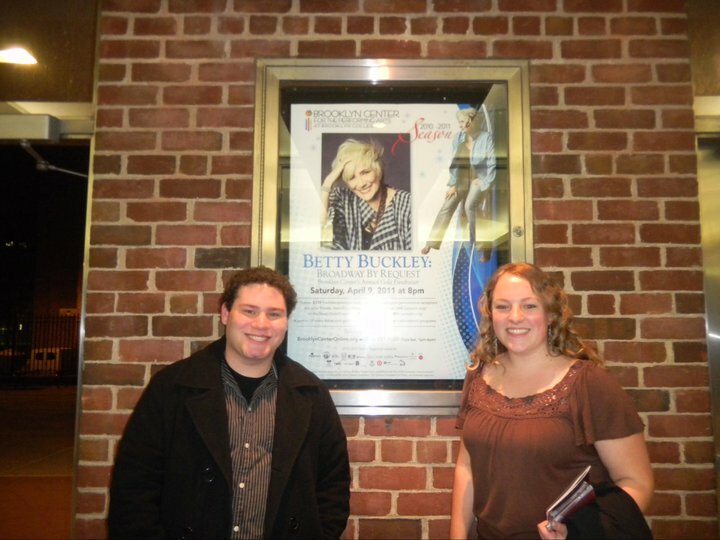 Betty and Seth took this show on the road and have been playing it in the provinces all over the U.S. She noted that it was good to bring the show back to New York, where they "don't have to explain the jokes." This incarnation of the show was more polished and sparkling than that first early cabaret. It still had those elements of pleasing the crowd although without giving us the opportunity to specify our requests - she sings almost everything we wanted to hear anyway. Her accompanist Seth wants it too. It's fun to see such a fan, self-admittedly obsessed with her since a very young age, on stage with her. 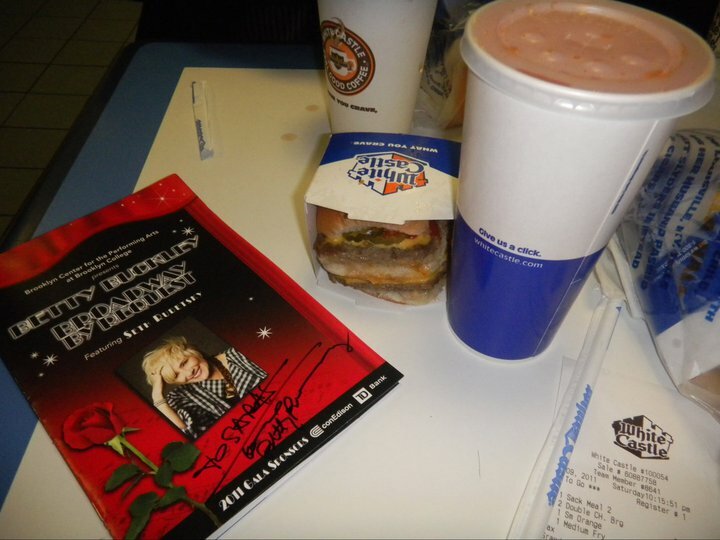 The songs punctuate amazing stories Betty shares of her career - from getting cast in her first Broadway show 1776 on her first day in New York to starring in one of the most famous flops in show history, Carrie. Betty is warm and funny, with side-splitting dead pan delivery. My favorite story of the evening was her recounting of playing Fran in the West End production of Promises, Promises in 1970. She was nominated for Evening Standard Award for Best Actress in a Musical. Betty sat next to Sir Laurence Olivier and Robert Mitchum at the ceremony. Later that week, Robert Mitchum took her to lunch with Dudley Moore. Not bad for a 23 year old! If and when she writes her memoir, which she's hinted at on Twitter, she's got a lot of fabulous material that will make it a page turner. I had the pleasure of introducing Betty as live performer to my friend Beth from Austin, and Kyle and Cosette, both musical theatre students at Wagner College. I knew they'd love the experience! Betty did a signing after the performance but I wasn't able purchase anything new from her merchandise table for her to sign. I have all of her recordings in my collection and right now I'm looking forward to purchasing her newest album Ghostlight, produced by T Bone Burnett which will be released this fall/winter. Hopefully, we'll be celebrating that release with an extended New York engagement. Of all of the live performances I see, Betty's is always at the top of my list. Betty looks great! What a fun read. Thanks for sharing, SarahB!